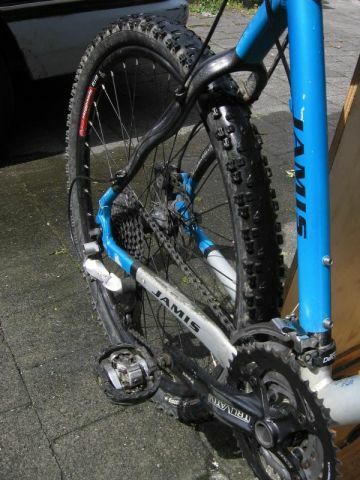 2006 Jamis Dakota Comp MTB. 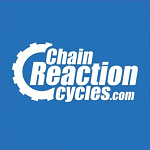 Good entry-level XC bike. A few scratches on the frame, but otherwise in good condition. Rear tyre needs replacing soonish. Size 17'' frame. Current rider is just under 6 feet tall. Selling as I'm heading overseas. * FRAME: 7005 triple-butted "Superlight" aluminum main tubes, carbon fiber seatstays, gusseted down tube, replaceable derailleur hanger, international disc brake mount. 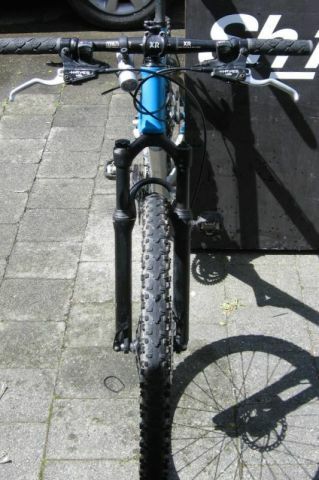 * FORK: Manitou Axle Platinum Air, with TPC lock-out & alloy steerer, 100mm travel. * WHEELSET: WTB Speed Disc rims, 32H, with Formula front and rear disc hubs, WTB 14g stainless steel spokes. * DERAILLEURS: Shimano Deore XT (hi-normal) rear, Deore 31.8mm top pull front. * SHIFTERS: Shimano Deore, Rapidfire-SL, 27-speed. Looking for around $600+ for it. Give me a txt if you're interested 027 4045903. I'm in Wellington city. This listing is from 2007. I think they come with 26x2.00 tyres. 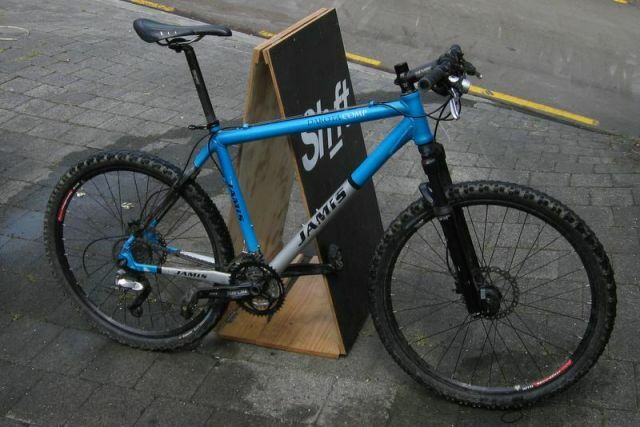 I still have a carbon Dakota from about that age it has 26x2.25 tyres which work fine.